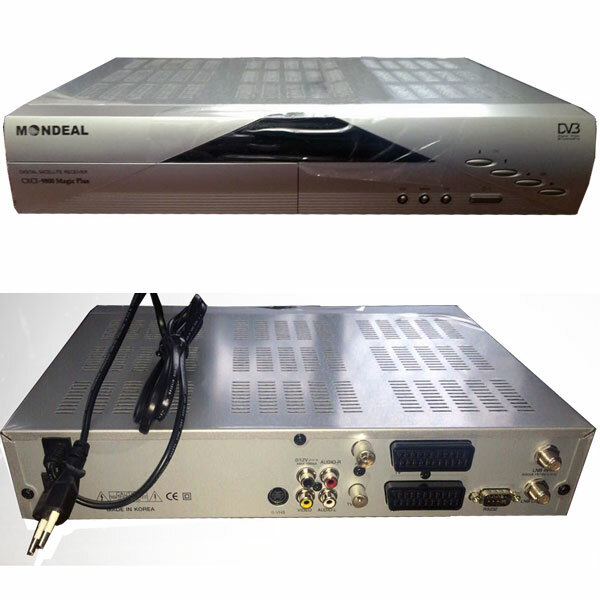 HD-TV Ready, suitable for receiving high quality Digital / Analog Signals from U.K. and European Satellites. Brand new & boxed with 1 years Manufacturer's Warranty. 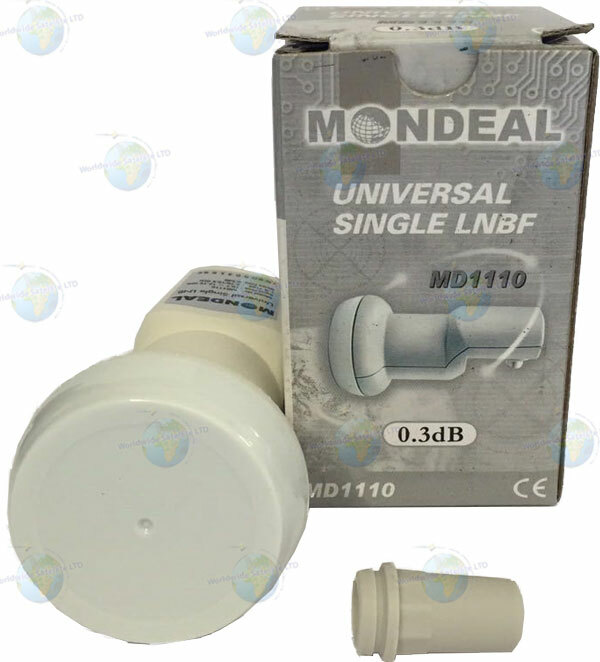 Easy install standard 40mm neck fitting. 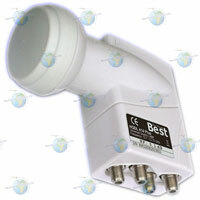 Will fit any SKY dish when a adaptor is used (sold Separately).